International law firm HFW has recruited Carol-Ann Burton into its insurance and reinsurance practice in London. Burton re-joins the firm after a stint as regulatory counsel at the Abu Dhabi Investment Authority. She has experience, as a private practitioner but also from working at the UK regulator and as in-house counsel, in all aspects of financial services regulation, with strong sector expertise in insurance and reinsurance. 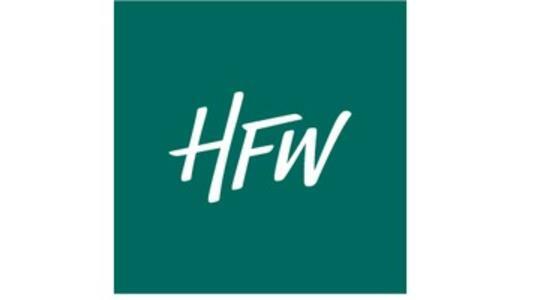 This further strengthens one of HFW’s core sectors and continues a strong period of international expansion for the firm; Burton is the 19th new partner to join in 2018, with lateral hires in Brussels, Dubai, Hong Kong, London, Rio de Janeiro and Singapore, among other offices.